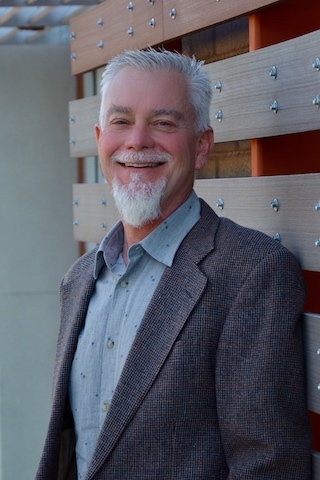 Tim joined Diversified Partners in early 2018 and brings over 30 years of experience as an Architect, Project Manager and Director of Construction providing or overseeing complete services from Entitlement Work, Design, Construction Documents and Construction Administration to Grand Opening on multiple projects. Tim graduated from University of Texas at Arlington, BS Architecture in 1986 and relocated to Phoenix in 1988 and has practiced retail and motion picture theatre architecture for over 25 years. In 1993 Tim relocated to Denver, CO to take a position as a Project Manager for United Artists Theatre Circuit in Denver, CO managing theatre construction work. During this tenure, was promoted to Director of Design overseeing Entitlement and Documentation processes with Design Professionals and Developers on multiple projects nationwide until returning to Phoenix in 1998 to the architecture business where he has been both in senior management and Ownership in several firms in the valley. In 2013, Tim returned to the theatre industry as of Director of Construction with Regal Cinemas, Inc., Knoxville, TN, managing multiple Motion Picture theatre projects in the Western United States.